The Battle of the Ruhr was the first of three major campaigns launched by Bomber Command during 1943. The Ruhr Valley campaign was aimed at crippling the industrial heartland of Germany. The Ruhr Valley, nicknamed “Happy Valley” by bomber crews was difficult to attack due to the haze generated by industrial plants and the concentration of anti-aircraft defences. Radar equipped German night fighters exacted a heavy toll on the attacking bombers. 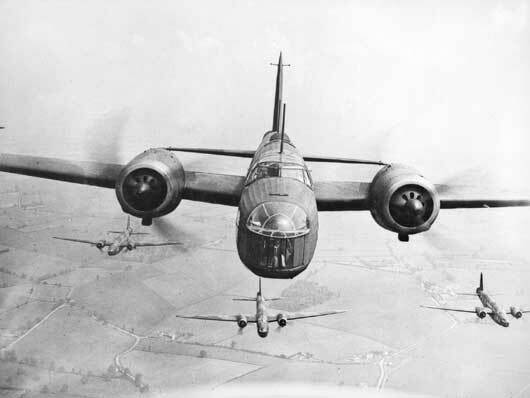 The offensive opened on 5 March 1943 when 412 aircraft including 33 from No. 460, 466 and 467 RAAF Squadrons raided Essen, a major industrial centre that was vital to the German war machine. From March until July, from 300 to 800 aircraft raided the cities of the Ruhr Valley. 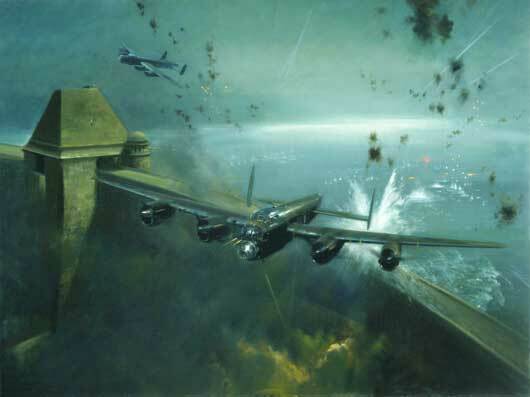 The battle of the Ruhr included the famous “Dambuster” raid on the night of 16/17 May 1943 against three dams in the Ruhr valley. The Möhne and Eider dams were breached flooding the Ruhr Valley and causing temporary disruption to industry. Thirteen Australian airmen, four piloting aircraft, flew on the raid with two Australians killed and one forced down and captured. Most of these airmen were members of the RAAF attached to the RAF although one of the pilots was an Australian who joined the RAF before the war. No. 460 Squadron RAAF, flying Lancasters and manned predominately by Australians, flew over 600 missions over 46 nights losing 29 crews which was more than its total strength when it commenced. In total, Bomber Command flew over 11,000 sorties against German infrastructure in the Ruhr and Rhineland. The second major campaign in 1943 was four major raids against Hamburg in late July/early August and the third campaign was the Battle of Berlin that commenced in November 1943. A formation of Wellington bombers flying over England (AWM 005148). 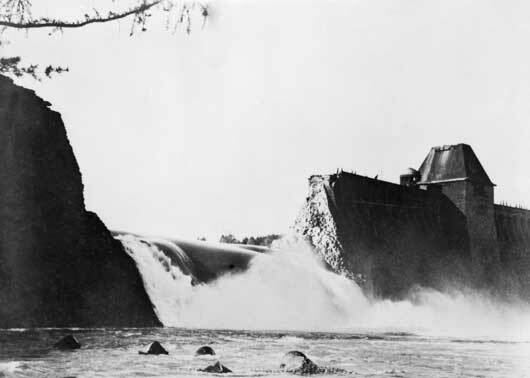 Water pouring from Mohne Dam in Germany, six hours after a successful bombing attack by 617 Squadron RAF (AWM 128223). Frank Wootton, "617 Squadron raid on the Mohne Dam, 16 May 1943" (AWM ART40896). 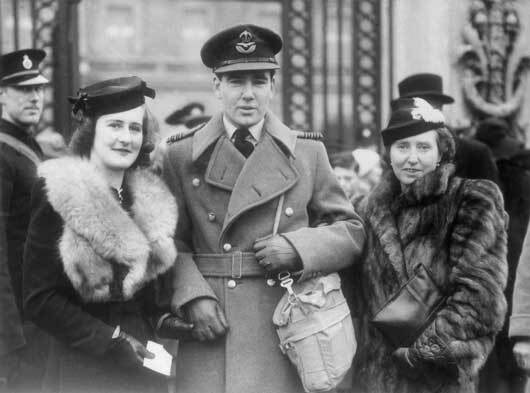 Wing Commander Hughie Edwards, the Australian airman serving with the RAF who was awarded the Victoria Cross for his courage in leading a remarkable attack on Bremen (AWM SUK10172).